If you regularly walk 7 – 10 miles then this wild and adventurous hike in the remote Upper Mustang area of the Himalayas is very achievable and the most remarkable walk you’ll ever undertake. 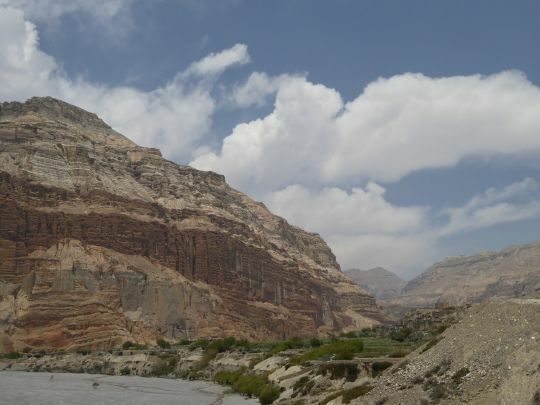 Remote in the most extreme but non-technical, it is a walk along an ancient trade route that is still used and which follows the Kali Gandaki Valley in Upper Mustang. 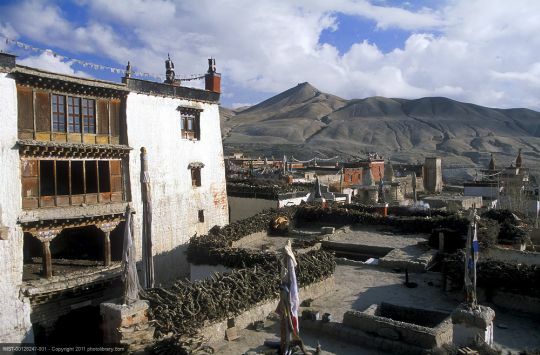 Its appeal is not just hiking on the Tibetan Plateau but also the destination itself; the walled city of Lo Manthang (3840m) – a former independent Kingdom, whose 900 inhabitants remain relatively untouched by the outside world. 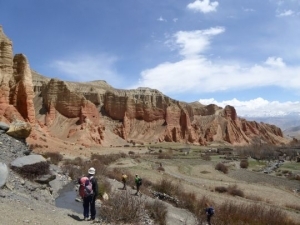 The 5-day hike from Kagbeni 281Om to Lo Manthang 3840m is through stunningly impressive Tundra landscape (4170m highest pass), resting each night in mountain villages and absorbing the rich Tibetan culture along the way. 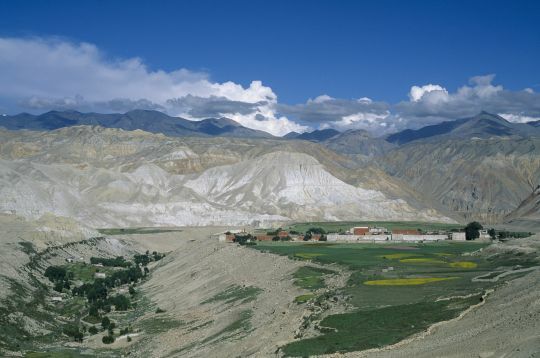 Special permits and organised hikes are still the only way to gain access to this part of the Roof of the World. This is a personalised itinerary that has been tried and tested and we know is achievable by any fit hillwalker from Europe and the US. The exact route is subject to local conditions and the walking time depends on individuals’ pace. This is an expedition that requires appropriate acclimatisation and extra days for processing permits and contingency days. It is not a trek that you can shave days to save costs. 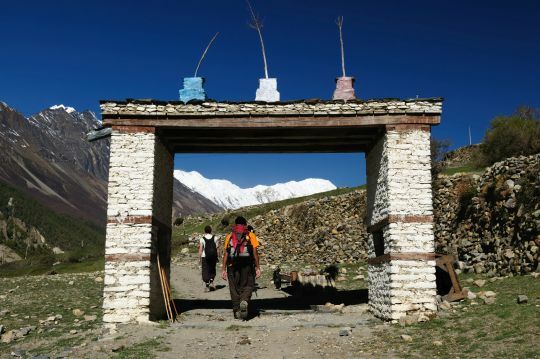 All your personal gear is carried by porters. 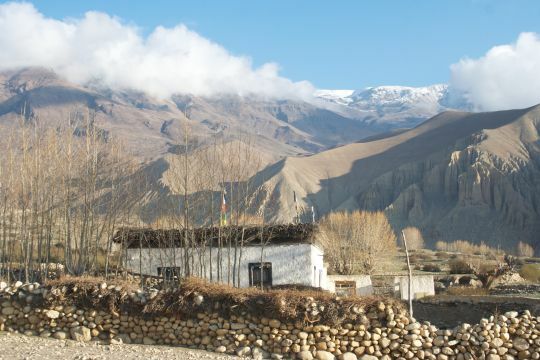 Shared accommodation is in simple tea houses along the route. 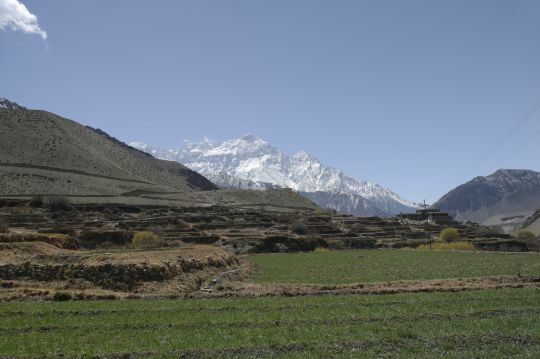 All meals are provided on the trek. They are simple but wholesome. 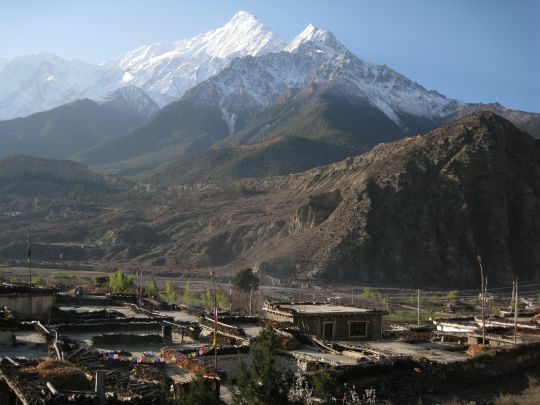 You will be staying in very comfortable hotels pre and post the trek. With the best mountain scenery in the world and a culture as far removed from our own as is conceivable, this fully portered, teahouse hike has to be done, to be believed. 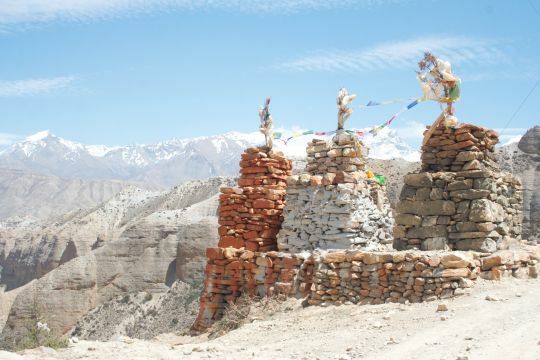 Join veteran hill walker and navigation expert Pete Hawkins on his next expedition to Lo Manthang.